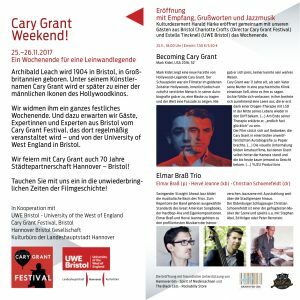 Festival director Dr Charlotte Crofts (Associate Professor Filmmaking, UWE Bristol – above right) and Festival co-ordinator Fern Dunn (graduate of the MA Curating, UWE Bristol – above left) took The Cary Grant Festival to Hannover, Germany for the weekend on 25-26 November 2017 as part of the 70th anniversary of Bristol’s twinning, in partnership with Twin Cities Hannover and the Kommunales KOKI cinema. 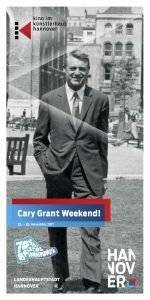 The opening night of the Cary Grant Weekend kicked off with a warm welcome from the Mayor of Hannover, Thomas Hermann, then Bristol Cllr Kye Dudd (who initiated the visit) spoke about the importance of Bristol’s twinning in terms of cross-cultural exchange and Cllr Estella Tincknell (ex-Deputy Mayor and Associate Professor of Film and Culture, UWE Bristol) celebrated Bristol’s recent designation as a UNESCO Creative Cities Network City of Film, joining Hannover as City of Music. Charlotte then introduced the award-winning documentary, Becoming Cary Grant emphasising how Archie Leach’s early life in Bristol had a profound impact on his incredible journey to becoming Cary Grant. 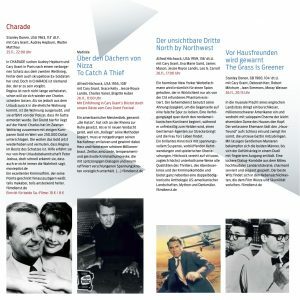 The evening gala was made complete with Hannover Gin cocktails and live music from the Elmar Braß Trio and rounded off with a late night screening of the classic rom-com thriller, Charade.  On Sunday, Charlotte presented an illustrated talk about Cary Grant’s Bristol and the history of the Cary Grant Festival and Estella introduced a screening of To Catch a Thief. The weekend continued with screenings of The Grass is Greener, North by Northwest and Blonde Venus on Sunday afternoon. Click here for a PDF of Bristol/Hannover Programme [in German]. More information about Bristol’s twinning and Bristol-Hannover Council. This visit was supported by UWE Bristol.